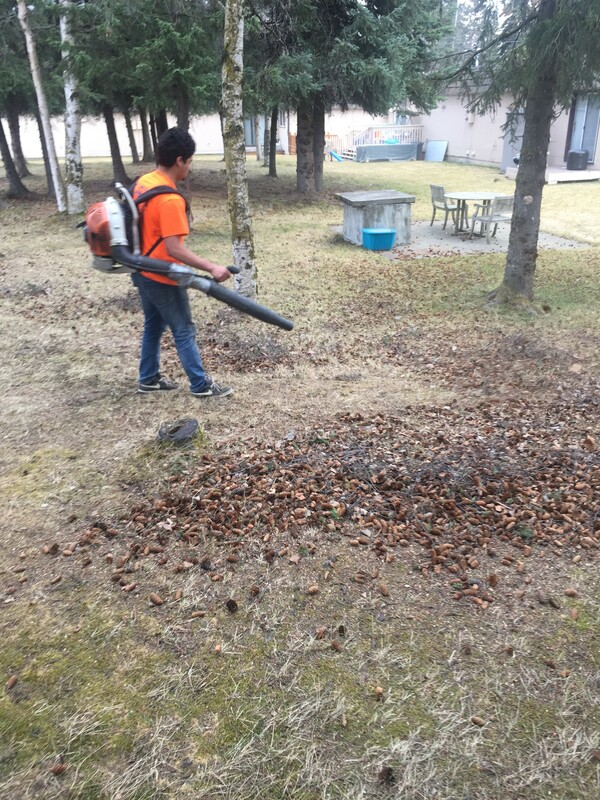 The best Anchorage lawn care services, guaranteed! 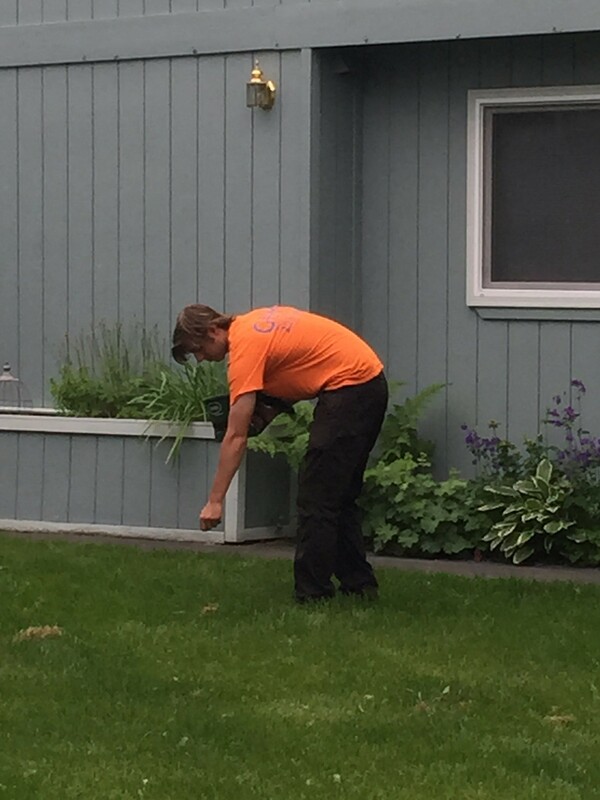 Welcome to Glaciers Edge Maintenance LLC serving hundreds of Anchorage lawn care customers annually! Your home isn't just your house, it's your property and all the land you see from your windows and porch. You can't do much about your neighbors lawn care practices, but your own lawn should make you feel proud of your home and improve the community overall. Take your weekends back! Let us improve your homes curb appeal and value with the best Anchorage lawn care available. 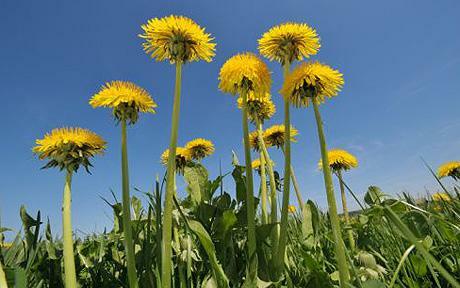 Lawn care in Anchorage's cool climate can be a trick. Let the professional expertise of Glaciers Edge Maintenance help your lawn endeavors be a success. 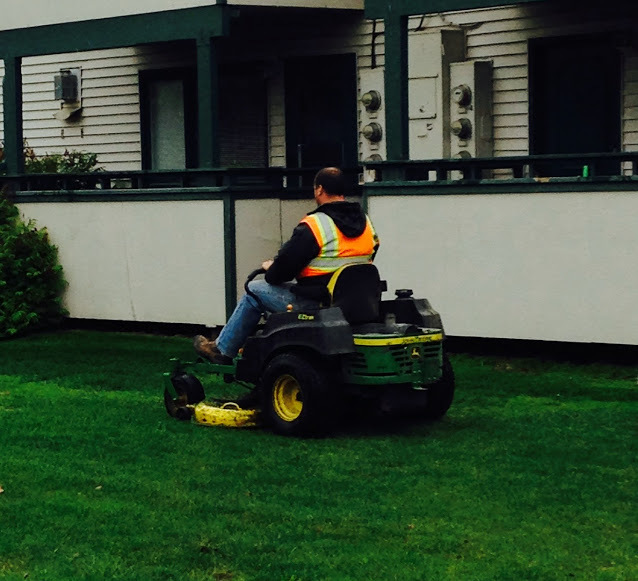 Anchorage lawn care can be painless. Let us demonstrate how with a free mowing this spring! Your landscaping could include rolling hills of green grass, paved sidewalks or a retaining wall, trees and lush shrubs, or all of the above. Glacier's Edge Maintenance can assist with professional and courteous service. 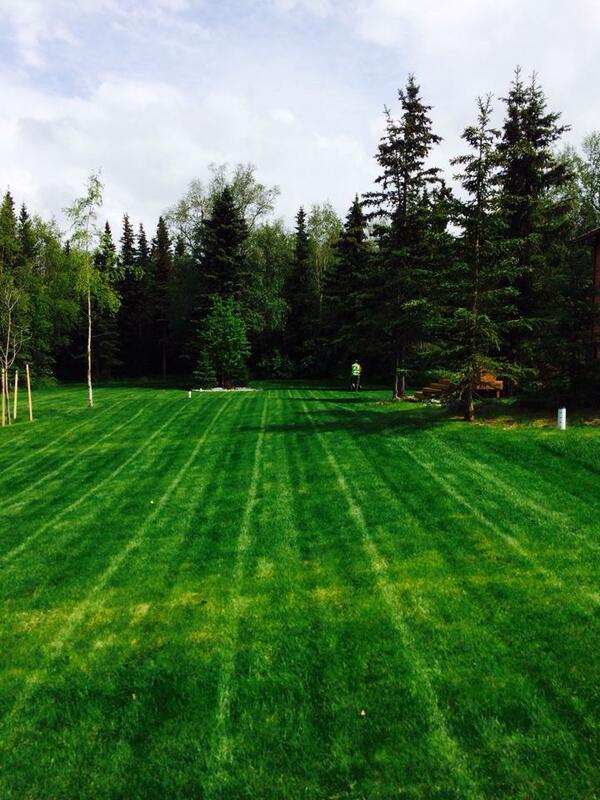 We are your lawn care solution in Anchorage! We prefer to mulch our grass when possible, but we are more than happy to be and haul-off your clippings if you prefer! If you are not aware of all of benefits to mulching and lawn, here is a great article LAWN CARE - Mulching. Request a FREE lawn care estimate today! OUR 100% NO RISK GUARANTEE... means absolutely 100% NO RISK to try us. QUALITY… We sharpen our blades weekly, to ensure you the best cut. WE SHOW UP WHEN WE SAY… and follow through with our promises. WE CARE ABOUT THE DETAILS… and complete a strict 23 point checklist on your property. WE SCREEN OUR EMPLOYEES… Every employee goes through a thorough background check and drug testing. WE CARRY WORKERS COMP… If an employee is injured on your property, it's covered. WE ARE COMMUNITY MINDED… We are locally owned and operated, and work extensively to help better the community we all love. I hired GEM to clean my gutters, and after finding a loose gutter, they repaired it at not charge. Thanks! Glacier’s Edge has been great to work with. 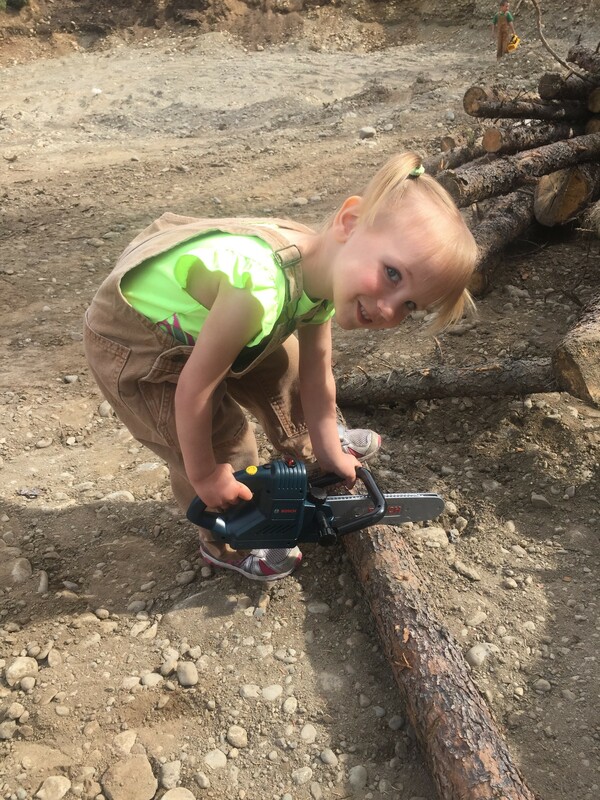 They have helped us keep up with our building maintenance up to date and help with our landscaping. If a problem arises, Chris and his team are on call and make sure to be available to help. I’ve counted on Glaciers Edge again and again over the years to keep my office parking clear for traffic and occasionally help me get out of my own driveway. Chris has been so reliable that I’ve even recommended him to some of my own clients.